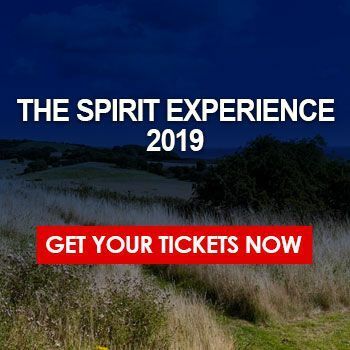 'The Spirit Experience' Residential Seminar at Cober Hill Conference Centre with Donna Stewart, Adam Berry, Karen Docherty and Sandy Ingham. Tinwell Village Hall near Stamford, Lincs. Evening of Spirit Communication 8.00pm. Northampton Spiritualist Church. One Day Mediumship and Psychic Development Workshop 10.30am-4.30pm. 'Community Spirit' East Farndon Village Hall, Northamptonshire. Evening of Spirit Communication. 7.30pm. Entrance fee applies. Royston Spiritualist Society, Hertfordshire. Evening of Spirit Communication, 7.30pm. Venue to confirm. Kings Heath National Spiritualist Church, Birmingham. Private readings and Divine Service 6.30pm. The Lindum Hotel, Blackpool. Residential Weekend Seminar 'The Confident Medium' with Teaching Mediums Val Williams, Su Wood, Les Henderson and Donna Stewart. Mental mediumship/trance mediumship development and training. Very popular every year!